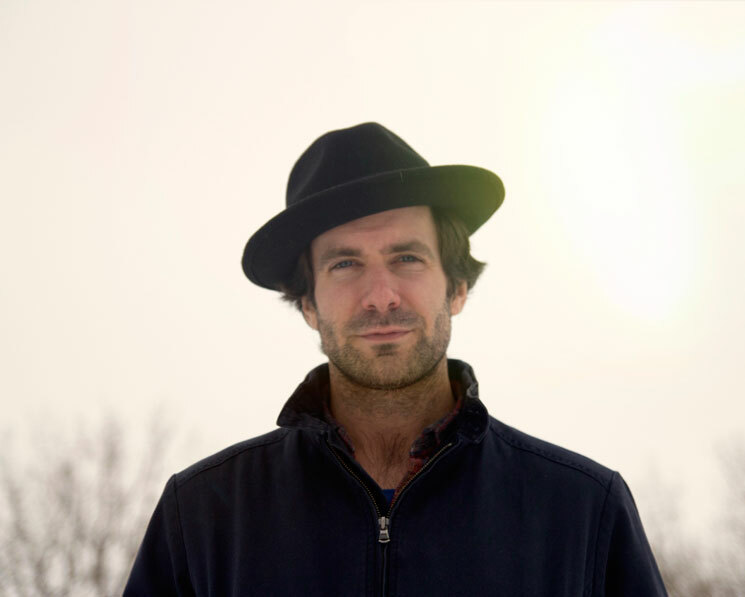 While the onset of spring will put our plants back in full bloom, folk-soaked Winnipeg artist Slow Leaves has revealed he'll be tumbling through Western Canada next month to support his fall-released Beauty Is So Common. The artist born Grant Davidson packs his bags and brings his rootsy catalogue across the left side of the country by the end of April. A hometown gig at Winnipeg's West End Cultural Centre launches the 13-date trek, which heads as far as Vancouver before Davidson ricochets back towards the Prairies. Playing to a theme, as it were, Davidson will be playing all the dates with fellow Winnipeggers Leaf Rapids. You'll find all of the date and venue specifics down below. In addition to the tour dates, Slow Leaves has also unveiled a new music video for Beauty Is So Common's "Rearview." You'll find the black and white video, scored by a breezy strum of guitar and Davidson's plaintive pipes, beneath the show info.